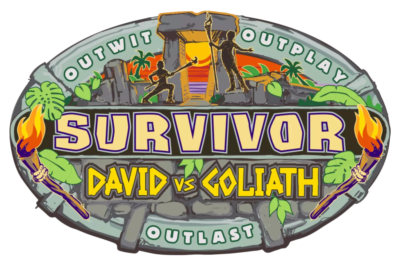 Survivor: Edge of Extinction episode 2 preview: Is a returnee a target? Tonight, Survivor: Edge of Extinction kicked off, and the main strength of the show remains the same: The characters. 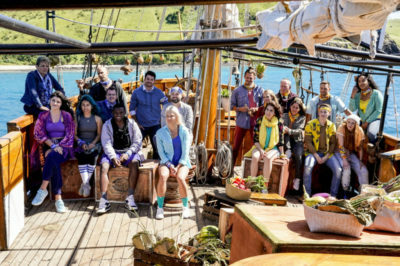 So as we head into the Survivor: Edge of Extinction premiere airing on CBS tomorrow night, why not share some of our first predictions? Survivor: Edge of Extinction: Ranking the four returning players! 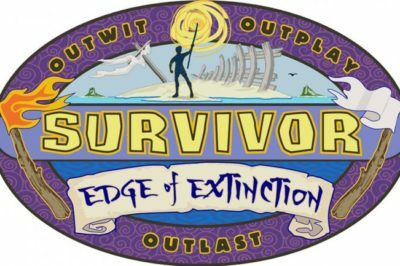 The Survivor: Edge of Extinction premiere is coming onto CBS tonight, so why not dive in now and rank some of the returning players! 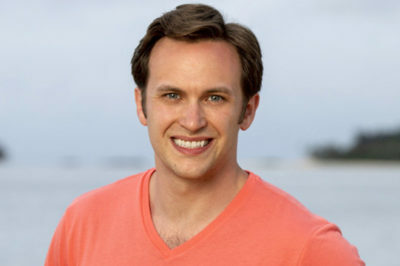 Now that we’re a reasonable ways removed from Survivor: David vs. Goliath, doesn’t now seem like the right time to think about Nick Wilson? 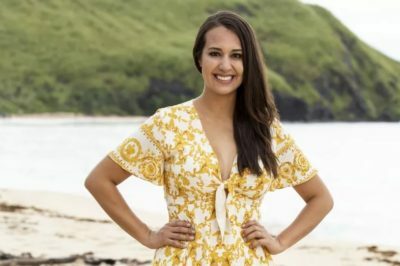 In this Survivor: David vs. Goliath finale interview, Angelina Keeley talks about her time in the game and her third-place finish. 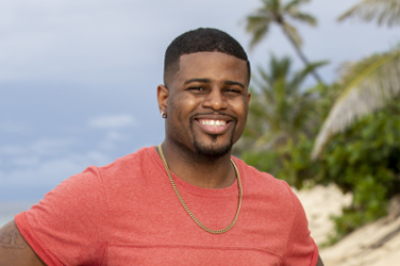 In this Survivor: David vs. Goliath interview, Davie Rickenbacker opens up about his overall game and why he doesn’t want to return right away.